If this piece on your TWISTMIRROR is broken you can order a new one FOR FREE. You can order it on this website under SPARE PARTS. It's a defect who was made by a recent manufacture. But the defect appears only after some time of use. Now we produce it in a new 100% unbreakable material. We hope you will enjoy again. The TWISTMIRROR is no ordinary magnifying mirror. It's a magnifying mirror that understands women and their everyday needs. Firstly there's the magnifying aspect. Unfortunately eyesight diminishes and a 3x or 5x magnifying effect is no longer sufficient. The Twistmirror comes in two versions, either with a double mirror with one side magnifying 6x and the other side a standard mirror, or with a double mirror with one side magnifying 10x and the other side a standard mirror. Magnifying mirrors currently on the market are all made of glass and are therefore relatively fragile. The Twistmirror is the only UNBREAKABLE magnifying mirror of perfect optical quality, just like glass. So you can take it everywhere with you, with no fear of breakage. It also has a patented powerful suction cup holder. 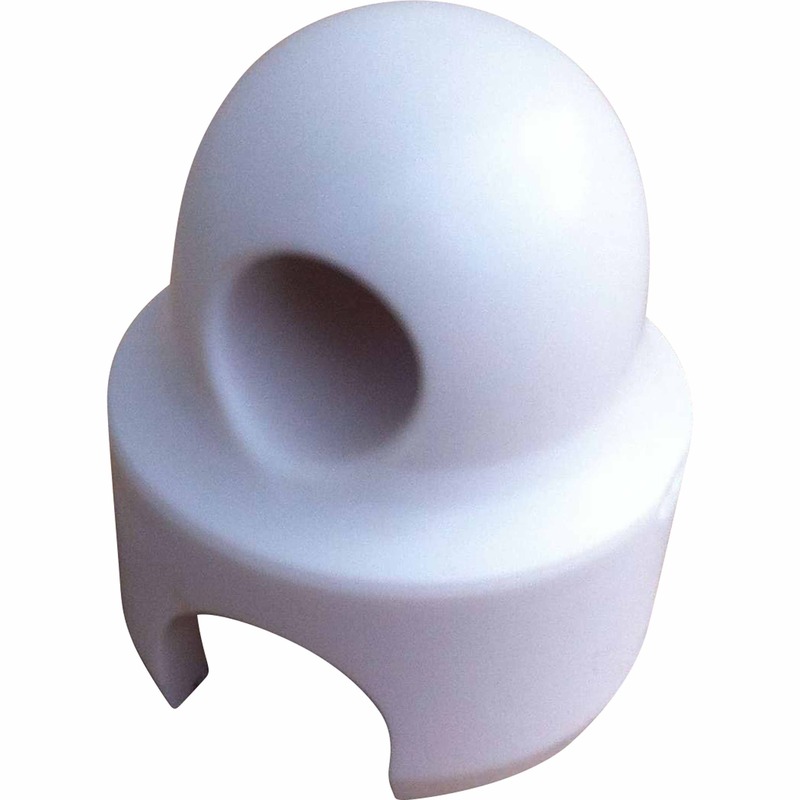 This suction cup just needs a twist to create a vacuum ensuring strong adherence to any smooth, dry surface. Another big advantage of this great new magnifying mirror is the telescopic arm with two bearings. This allows you to extend the arm up to 80cm, well past the washbasin, and articulate it through 360°. The Twistmirror is also the only magnifying mirror with which you can see the back of your head, allowing you to style or cut your hair. The aim of this website is also to listen to you and answer your questions. Your opinions and your requirements are important to us. Please don't hesitate to get in touch. If you have any question about the magnifying of the mirrors, please contact us. We can help you.